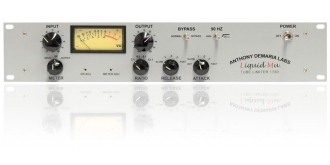 The ADL 1700 Liquid Mu Peak Limiter, often referred to as the little brother of the Fairchild 670. 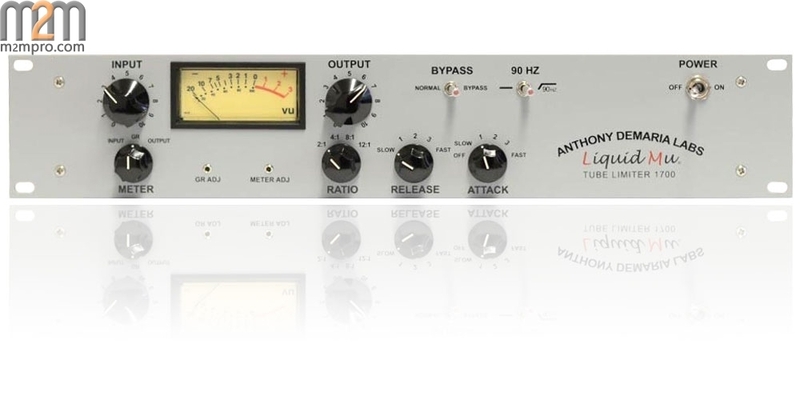 The 1700 employs an all discrete tube design modeled after and a cross between the vintage UA 175-B and 177 limiter except we enhanced some features for added flexibility. Unlike an opto limiter, the 1700 uniquely reduces the Mu or gain as the input signal is increased. 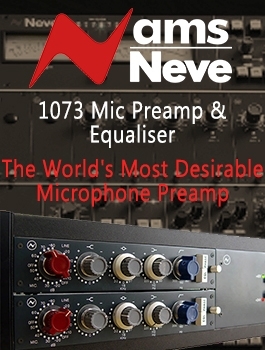 The 1700 has many practical applications for recording studios, tracking, mixing, stereo buss, vocals and instruments, live concert sound reinforcement as well as for film and broadcast work.